The Ritz-Carlton project is considered to be the flagship development at Elizabeth Quay. 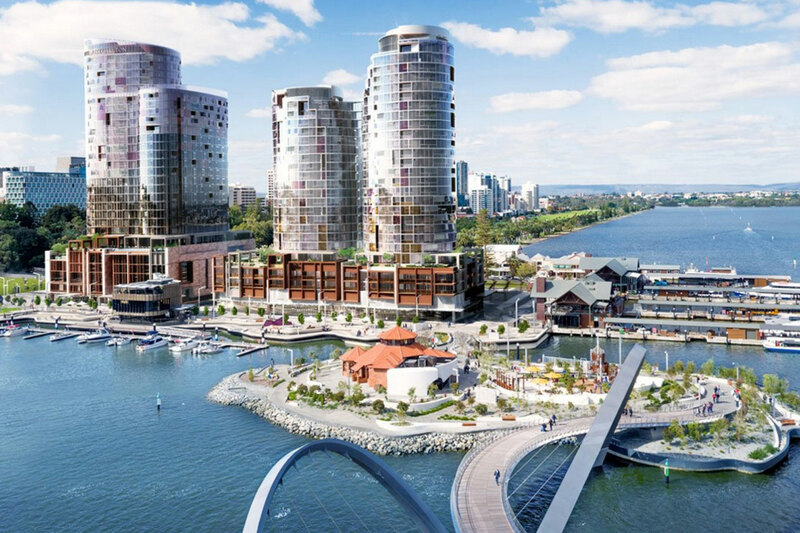 Probuild has started construction of the Ritz-Carlton hotel and The Towers apartments project at Elizabeth Quay, with the luxury development to open in 2019. Great to see progress at Elizabeth Quay and no doubt the Ritz-Carlton will stimulate to local building economy short term. I think it is some what of a stretch though to suggest that a hotel will be a "major drawcard" in attracting tourists to the precinct.